NoMad, once the nameless mecca for discount clothes and wholesale goods, has swiftly become a locus for trendy location for hip hotels and high-end residential condos. The neighborhood’s main spine, Broadway, has developed into a “hotel row” of sorts, with the Ace Hotel opening in 2009, the NoMad and Flatiron hotels following soon after and a towering Virgin Hotel set to open in 2019. 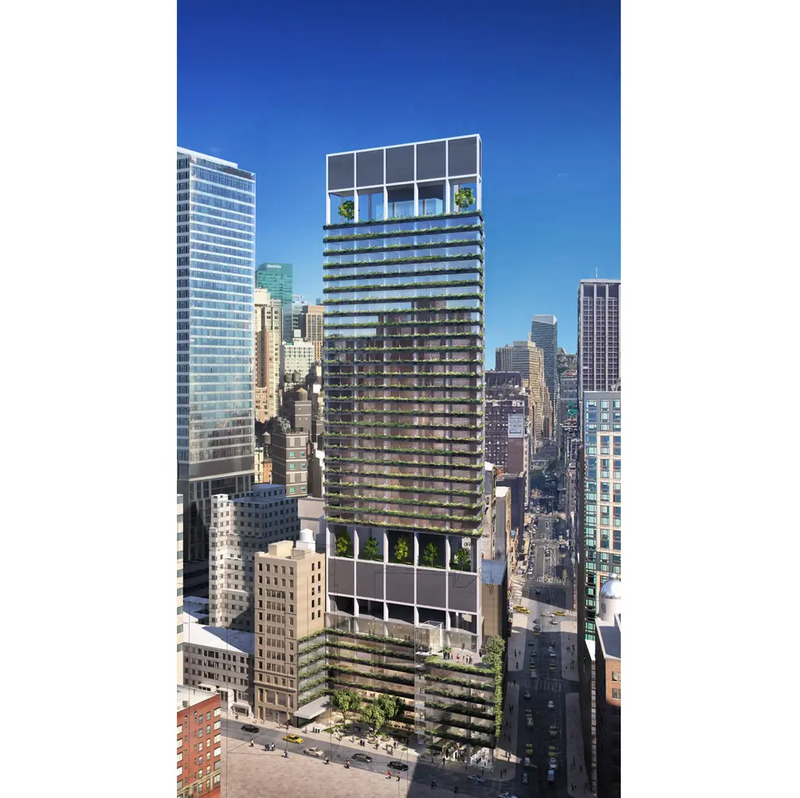 Now, next up to bat upon receiving $315M in construction financing, is the The Ritz-Carlton New York NoMad which will plant their flag in the heart of the vibrant neighborhood at the corner of Broadway and East 28th Street. In a press release from last week, Marriott International announced that they have signed an agreement with hospitality development firm Flag Luxury Group to bring the Ritz-Carlton brand to the central Manhattan district, their second in the borough ( the other is the Ritz-Carlton Central Park). Led by Paul Kanavos, Flag Luxury Group will invest more than $500 million in the project which will accommodate 250 hotel rooms and 16 residences within a 40-story building. 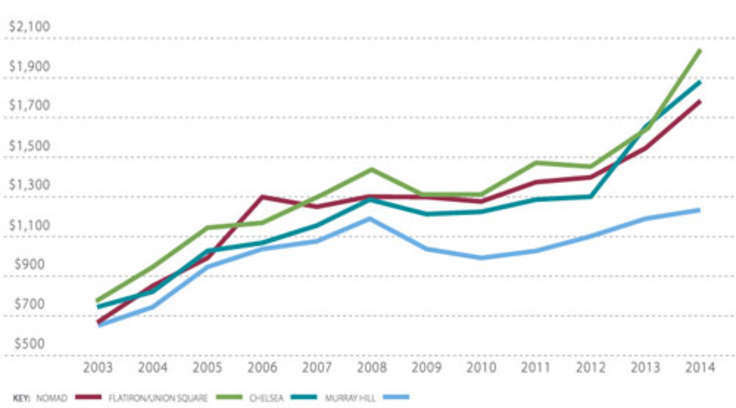 Kavanos purchased two adjacent lots at 1185 Broadway and 29 West 28th Street for $100 million in 2015 according to TRD. In 2016, the corner site was cleared and excavation has just begun as can be seen in these site photos taken earlier today. 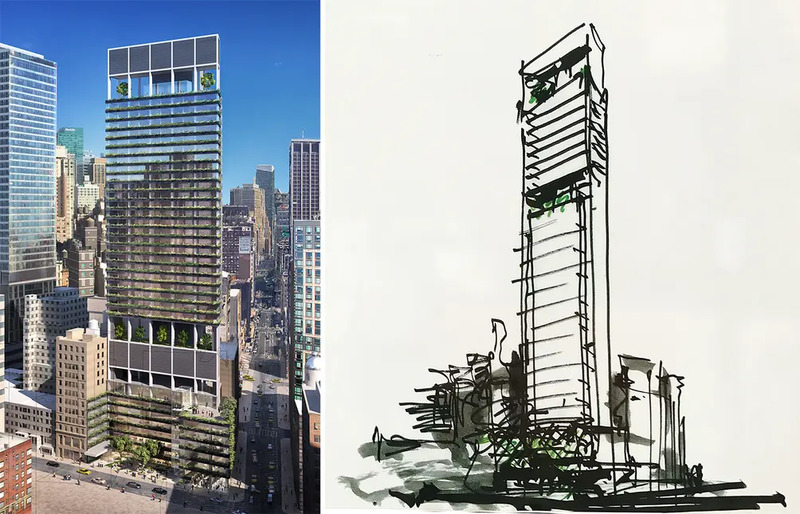 Approved building applications detail a 40-floor, 580-foot tall tower designed by Rafael Vinoly Architects. The press release notes, Yabu Pushelberg will be handling the interiors. The firm handled the Art Deco-inspired interiors of The Four Seasons New York Downtown. 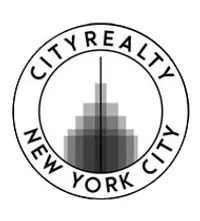 Many of the suites and residences will have beautiful views of the Empire State Building and New York skyline. 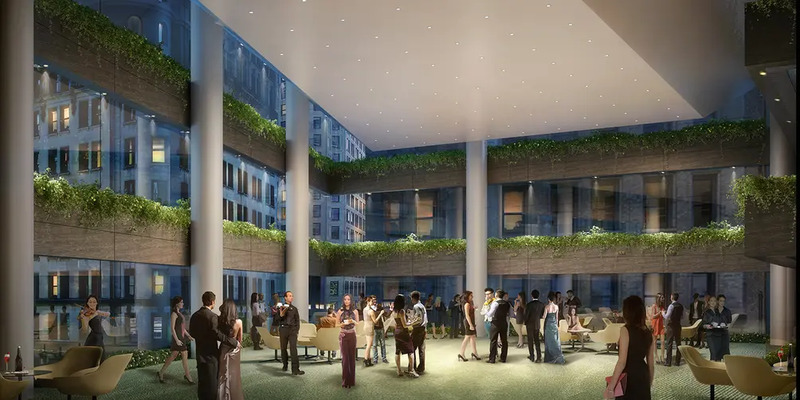 Amenities are to include a fine-dining restaurant, a club lounge on the 29th floor, a rooftop bar on the 32nd floor, a spa and fitness center, two ballrooms, and a large public garden and open terraces. 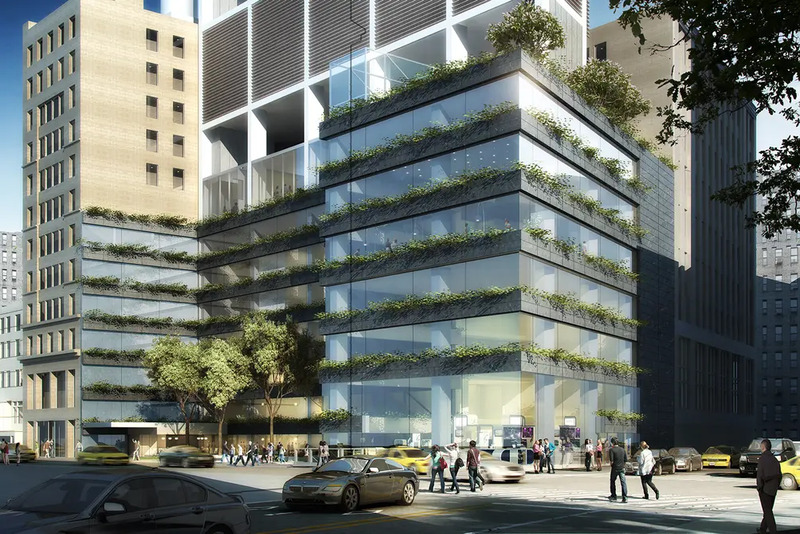 The first published renderings show the building will be setback from 28th Street via a plaza and rise as a simple slab tower. Rows of planters will sit below full-height glass windows and there will be several accessible outdoor spaces throughout the tower. Excavation work is ongoing and the tower is projected to open in 2021. The office of Rafael Vinoly, designers of 432 Park Avenue, have been quite busy around the city. 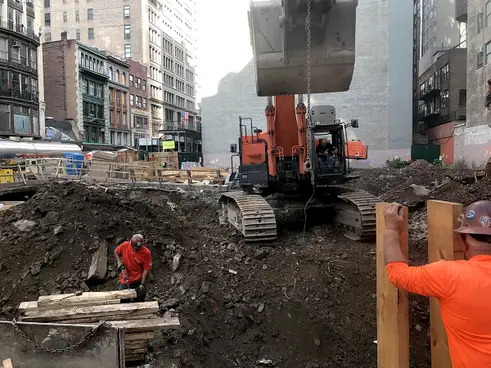 The firm has three other towers under constrution in Manhattan: 277 Fifth Avenue, Three Waterline Square, and 125 Greenwich Street. The firm also handled London's 20 Fenchurch Street which is topped with a grandiose sky garden.